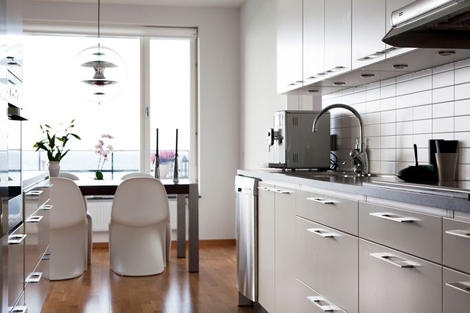 An apartment in Barometergatan, Malmö, Sweden. 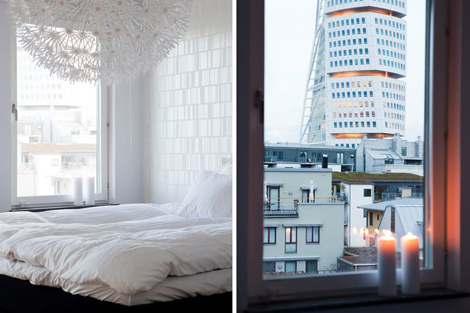 Like the view and pictures from this scandinavian styled home. 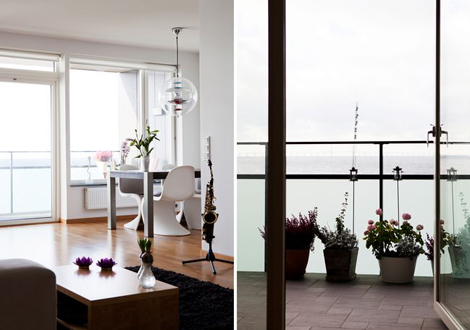 It’s inspiring to have a look at real estate agencies for inspiration even if it’s located in another country. 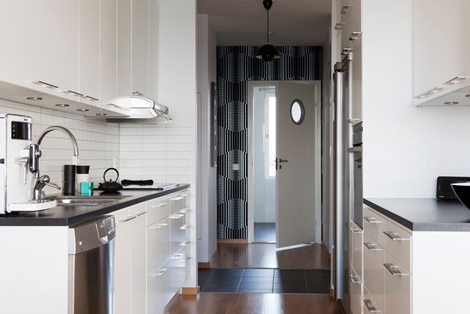 This apratment is in Baromentergatan and it’s probably sold by now. 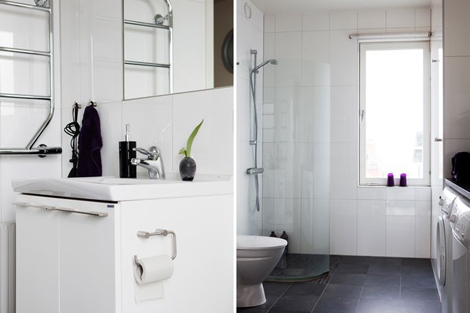 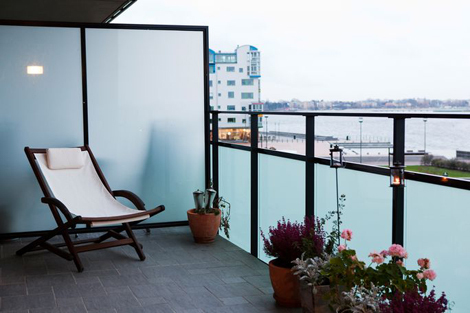 Visit the website for more inspiration from houses and apartments for sale in Malmö. 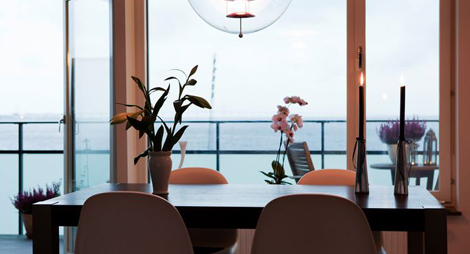 Kitchen with dining and a great view to the sea.